Disney's new streaming service could become the most magical place on the internet. 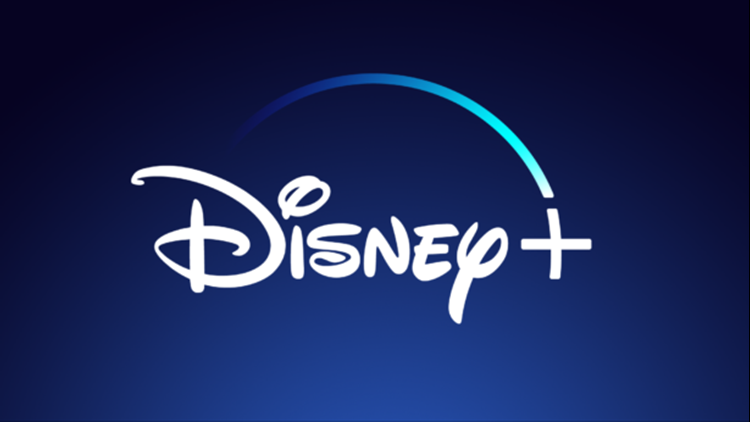 It's official, Disney's new streaming service, Disney+, will launch on November 12, 2019 in the U.S. and will be available for $6.99 a month. The Walt Disney Company gave the world its first glimpse at the platform Thursday evening and detailed a lot of what subscribers can expect. One of the first big features is that the streaming service will let users download everything they want and access it offline, for as long as they remain a subscriber. Users will also be able to make individual profiles and build custom avatars featuring characters from the vast Disney collection. There will also be options for parental controls for younger users. The streaming service will be ad-free and available on internet connected TV and mobile devices. Disney+ will also be offering a slightly discounted option for those willing to pay for a year up front. The annual option will be $69.99, which comes to about $5.83 per month. The presentation included highlights of what the streaming service will offer from across several of the company’s iconic brands including Disney animated films, Pixar, Marvel, Star Wars, Walt Disney Studios, National Geographic and Disney Channel. When the service launches it'll feature Disney's entire Signature Collection, which includes classic animated films. Agnes Chu, Senior VP of Content for Disney+, said that when the service launches it will include at least 9 original series, movies and documentaries. Within the first year, they expect to have 25 original series and more than 10 original movies and specials. In addition, the streaming service will have more than 100 recent movies and more than 400 library titles. 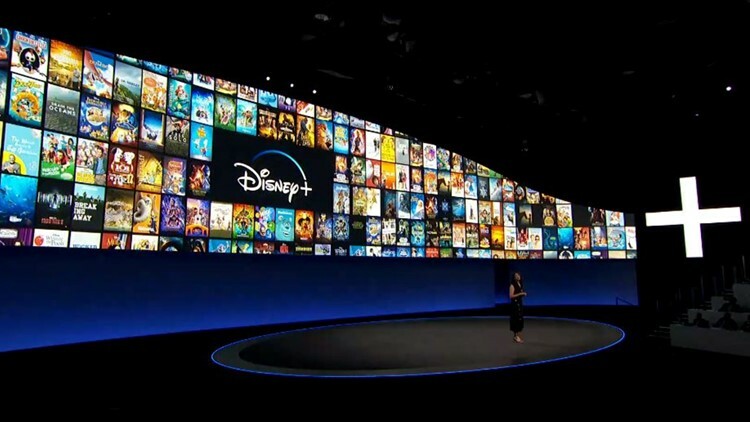 Senior VP of Content for Disney+, Agnes Chu, presents an overwhat of what's to come to Disney's new streaming service. Disney Channel, which marks its 36th anniversary next week, will be bringing more than 5,000 episodes of Disney Channel and Disney Jr. content to the streaming service. Plus, more than 100 Disney Channel Original Movies (or “DCOMS”) will be on Disney+. And with Disney's acquisition of 21st Century Fox, the Disney+ streaming service will also become the new home for everything "Simpsons." Homer, Marge, Bart, Lisa and Maggie even made a cameo to celebrate and to "salute our new corporate overlords." The first 30 seasons of the hit TV series will be available on Disney+ when it launches in November. Audiences will also have access to other family-friendly Fox titles including "The Sound of Music," "The Princess Bride" and "Malcolm in the Middle." It was also revealed that all Pixar films will be available on the service within the first year. Starting with the Walt Disney Studios slate, all of the films will be making their streaming debuts on Disney's service.